When child custody is contested, it becomes one of the most important aspects of any divorce case. As this issue is addressed legally, it is vital to your case that you have a qualified, experienced attorney by your side. Not only will he or she have the expertise to explain how the law applies your case, but your divorce lawyer will also have experience with similar cases and clients that he or she has successfully helped in the past. Residential schedule – Also referred to as a parenting plan, this determines with which parent a child or children will reside every day of the year, including holidays, summer, vacations, and so forth. Decision-making authority – This determines which parent is given the authority to make major decisions regarding the child or children. Most often decisionmaking is joint. Restrictive factors – Sometimes there are reasons a parent’s time with his or her children needs to be limited in some way. This is addressed in a parenting plan. Child custody does not always have to be a subject of dispute. If the parents are able to reach an agreement regarding the residential schedule/parenting plan, the topic simply becomes a matter for court approval instead of court intervention. In fact, the court prefers this result, as it typically means the parents have worked together to determine what they truly believe is best for their child(ren). 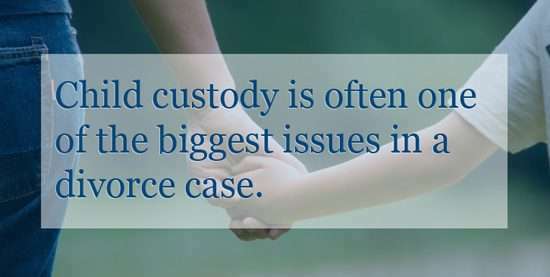 If there is a dispute regarding child custody, the court will send the couple through a mediation process, where they must attempt to resolve their disagreements prior to resolution by the court following a trial. It is important to remember that informal agreements regarding the residential schedule (including a pattern that is followed whether or not both parties technically “agree”) often set the pattern for the permanent schedule. This is because the court must consider which custodial arrangements are “least disruptive” to a child, and the status quo, especially one that has been followed by informal agreement, is often viewed as least disruptive. Also, simply agreeing to “shared custody” or a 50/50 Parenting Plan is not always the plan that is best for your children even though it sounds easy and may minimize conflict with the other parent. Such a plan impacts the schools the children will attend, the financial aspects of child support, and the physical, emotional and mental well-being of the children. While it is not always possible, coming to an early agreement regarding the residential schedule can have the collateral effect of reducing the overall conflict in the divorce. But in making these decisions, it is vital to have the advice and assistance of an experienced divorce attorney. 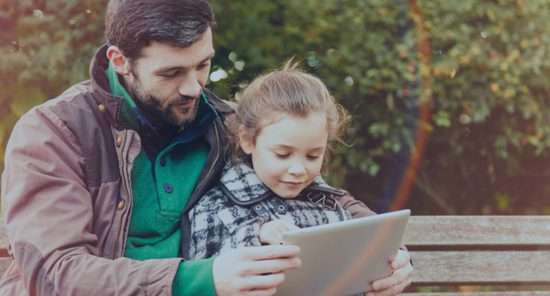 Their legal understanding and history with cases like yours allows them to provide valuable information and ideas as you negotiate a parenting plan or ultimately proceed with the litigation process. Rather than attempting to handle your case alone, seek out the assistance of a qualified, experienced divorce lawyer and make sure that you have all of the information you need to come to an agreement that will be in your child’s best interests. If you’re interested in speaking with a family law attorney, either Geoff Gibbs or Laurie Ummel would be more than willing to sit down with you and talk through your case. This consultation is available to you free of charge. All it takes is phone call or online contact. 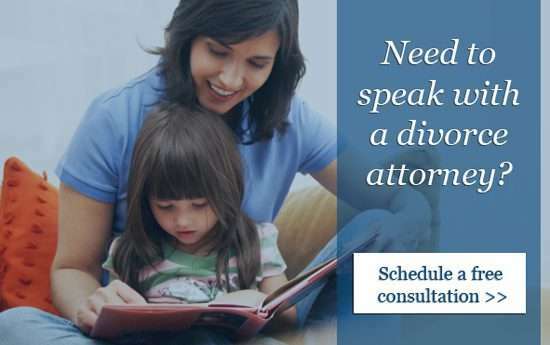 We would be happy to talk with you about your options and how to best address your child’s needs and your needs as you navigate the process of a divorce or custody case.